We’re available 24/7/365 for all your screening needs. Priority1’s main goal is to provide each client a unique and fast experience in all pre-employment testing needs. We are the only company in the State of Nevada that can provide our clients with both Certified Background Checks compliant with the FCRA and a full spectrum of screening options (including Urine, Hair, Swab, and 80-Hour Alcohol Look-Back) in a fraction of the time. Our skilled team focuses on customer service and attention to detail, which provide our clients an experience that is incomparable in the area. All background checks are FCRA compliant, and all details are reported per federal guidelines. All Priority1 staff are specially trained and certified by DATIA-Certified Professional Collectors. We’re available for all client’s pre-employment screening needs at any time 24/7/365. With our mobile drug testing options, both background checks and drug testing can be completed while at the office. Imagine your potential candidates available to start work that very next day! We provide you the resources available to us that will assist you with increasing your volume of placing potential candidates with their future employer. Avoid the delay with sending potential candidates to labs or waiting for results from other nationwide background firms. Our quick turn around times for both drug testing and background checks are unmatched in the area, which give you the cutting edge in a high demand market. Drug testing is an important part of creating a safe, productive work environment. You cannot put your employees and your business at risk. It is crucial to be proactive and to use a company that you can trust. 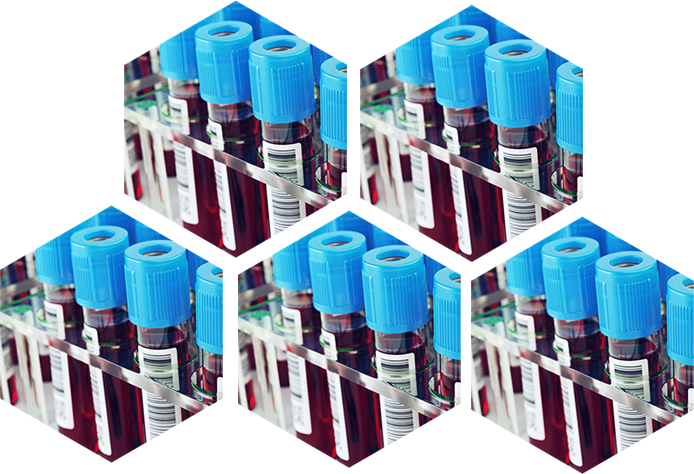 At Priority1, we are proud to be that company, and we are proud to provide full-service drug testing for the Nevada. 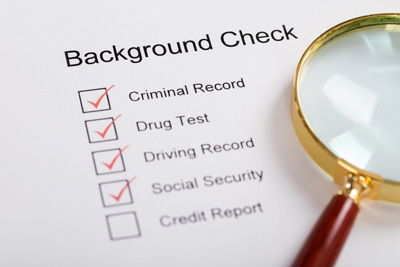 Doing a proper background check means using every avenue at your disposal. 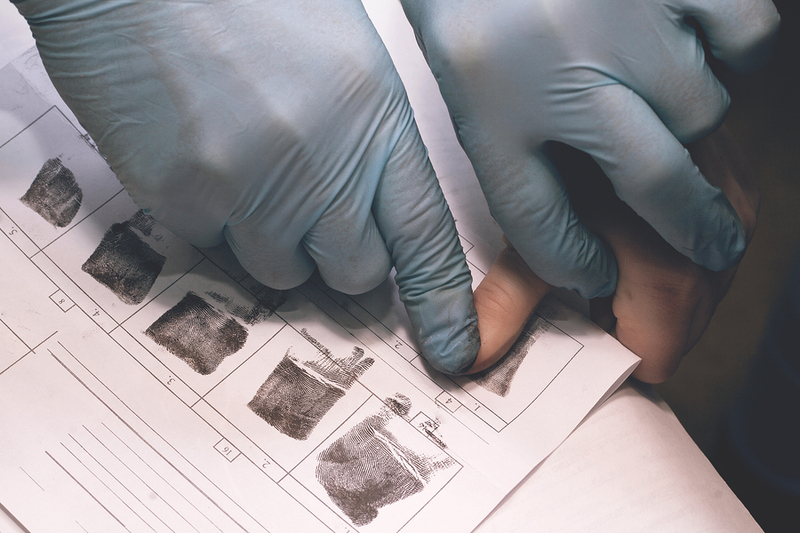 While a traditional database check may yield plenty of results, fingerprinting can take it above and beyond. By cross-referencing federal and local law enforcement databases, you have a wealth of information that other tactics do not expose.